Home Ambe Consultancy Services PVT. 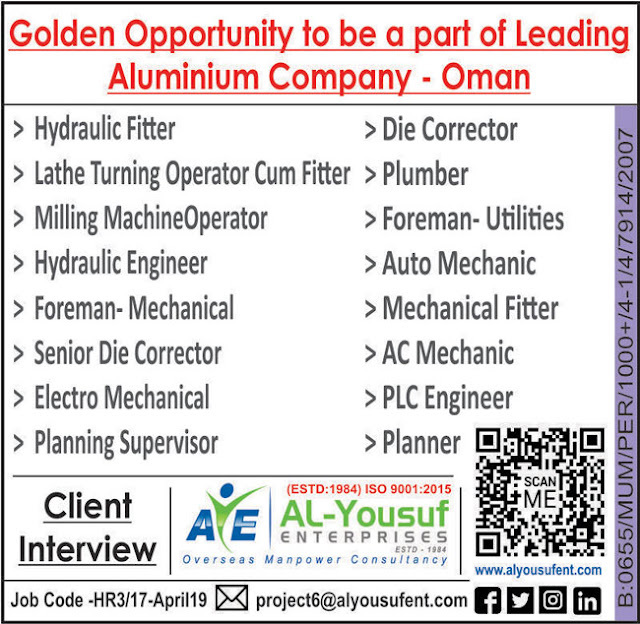 LTD. Dubai Jobs Gulf Jobs Walk-in Interview IRATA Jobs Mumbai Interviews Oil & Gas Jobs PCN Certificate Jobs Project Engineer Rope Access Technician Project Engineers (PCN Certificate) & Rope Access Technicians (IRATA Level 1) Jobs : Ambe Consultancy Services PVT. 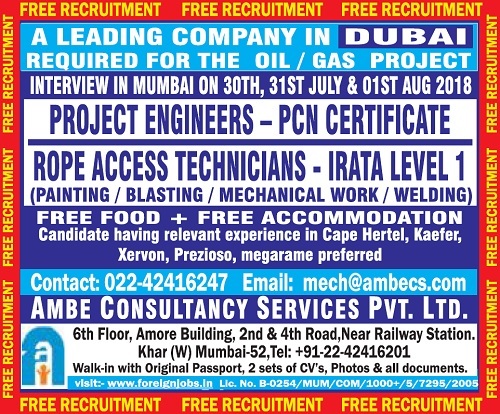 LTD.
Project Engineers (PCN Certificate) & Rope Access Technicians (IRATA Level 1) Jobs : Ambe Consultancy Services PVT. LTD.